A Silver bear has already since 2006, for her role in “Requiem” at home. 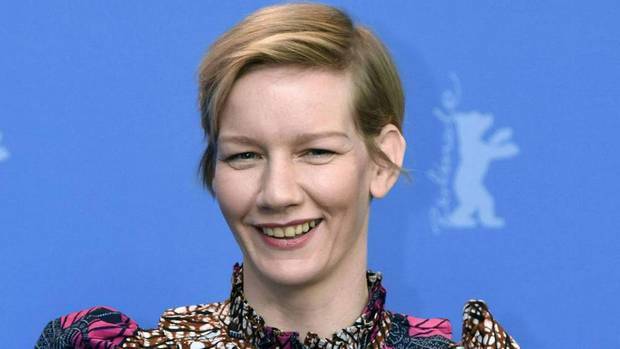 Now, the German actress Sandra Hüller (40, “25 km/h will provide”) to ensure that more colleagues will be honoured with the prestigious Berlinale award. In addition to the President and Academy award winner Juliette Binoche (54, “The English Patient”) takes not only the award-winning “Toni Erdmann”Star in the Jury court. The British actress, film producer and Sting’s wife (since 1992) Trudie Styler (65, “Still Alice – My life without Yesterday”) is also part of the game. Need to convince the submitted competition entries, but also the Chilean film Director, Oscar winner and Berliner-by-choice Sebastián Lelio (44). His Film “A fantastic woman” received, in addition to an Oscar, also the Silver bear in 2017 for Best screenplay and the Teddy Award. Tremors are likely to the this year’s bears aspirants but probably also in front of the US film critic Justin Chang (36). Is completed, the Jury in 2019, then by Rajendra Roy (“The Berlin School: Films from the Berlin school”), the senior film curator of the Museum of Modern Art in New York. The Berlin International film festival starting at 7. February and last until the 17th. February.